We Share All Pricing With You! We are an authorized Xerox partner. Please call us to learn more! 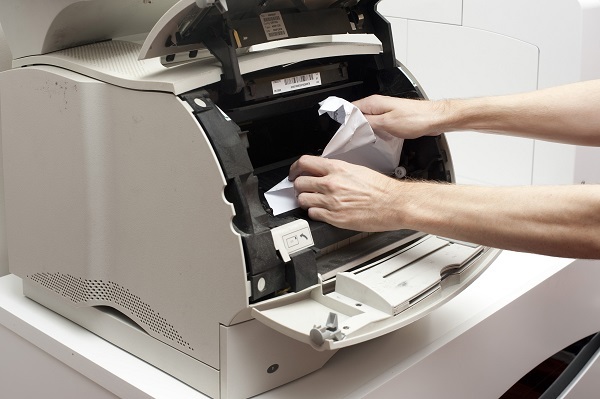 We have used copiers available to save you more money if you do not want to buy a new one. We believe in charging for what you use. We don't have super high base contract charges. We have low base rates and fair pricing. We have sales reps who are low pressure and encouraged to go as slow or fast as you want to go. Some people are ready to buy a copier today, others are a few months down the road. In either case, we are happy to work with you. There are No Coverage Penalties. No Fee for the Lease Paperwork. FREE to return copier at the end of your lease. No cost for shipping on supplies while under contract. We keep you a spare copier on the shelf for free. Looking to get a great deal on a copier in Boise? Call us! We have used copiers for sale as well as the new copiers! Our relationship with Xerox allows us to offer the Total Satisfaction Guarantee and you can be sure when working with us you will not get a lemon. Thank you for choosing Boise Copier for your copier purchase. Buying a copier is a stressful event for many people. We do everything we can to ensure you are not stressed as you make your copier buying decision. First, we get you a roadmap so you know exactly what to expect as you are buying a copier. We have sales reps who are low pressure and encouraged to go as slow or fast as you want to go. Some people are ready to buy a copier today, others are a few months down the road. In either case, we are happy to work with you. If you have a copy of your lease, or new proposal, we are also happy to show you how we compare. We sell the Xerox family as well as used HP copiers. We would love to chat with you and help your company with its next copier purchase! Contact us today with any questions you may have. We'll be happy to help you! We will help you decide if you need the 11X17 copier or just a small desktop copier. Whatever you need, we have you covered. Our techs are all local to the Boise area and have been fixing copiers for years here in Boise. We will help you set up your drivers, including helping to get everyone to default to Black and White if that is what you want to save cash. Need toner for a copier? Or a toner for a laser printer? We can help you out with either! Some people need their copier to have Wi-Fi - If that is you, don't worry, we have wireless options available on your next copier! Our relationship with Xerox allows us to offer the Total Satisfaction Guarantee (TSG) and you can be sure when working with us you will not get a lemon. Because if you got a copier that was a lemon, it gets swapped for free. We partner with awesome brands in the industry and it helps us keep lower prices.